John Heber Burrows opened the Daysland Red Cross Drug Store on May 21, 1907. Among Mr. Burrows’ apprentices were Caroline Schade and Bill Goldberg. Caroline Schade, according to the late Hazel Shipman of Daysland, was the first woman to graduate in pharmacy in Alberta. Fred J. Lang bought the business in 1943, the same year that Mr. Burrows died. Lang was on the Council of the Alberta Pharmaceutical Association. Mr. Lang died in 1948 and Mrs. Lang carried on until she was able to sell the business to Donald M. Cameron in 1949. Keith Elliott bought this pharmacy in 1957 and Mr. Cameron’s career changed direction. Stan Lissack with his wife, Sherry, then purchased the Elliott store in 1969. Jerry Saik, a new pharmacy graduate in 1974, was employed by the Lissacks until 1977 when he pursued a new pharmacy venture in Crossfield. The Lissacks sold their business in 1979 to Edward and Gordon Gaudet, both local pharmacists from Daysland. After returning from Crossfield, Jerry Saik purchased the business from the Gaudets in 1991. Mark Badry started as a new pharmacy graduate with Mr. Saik in 1994. 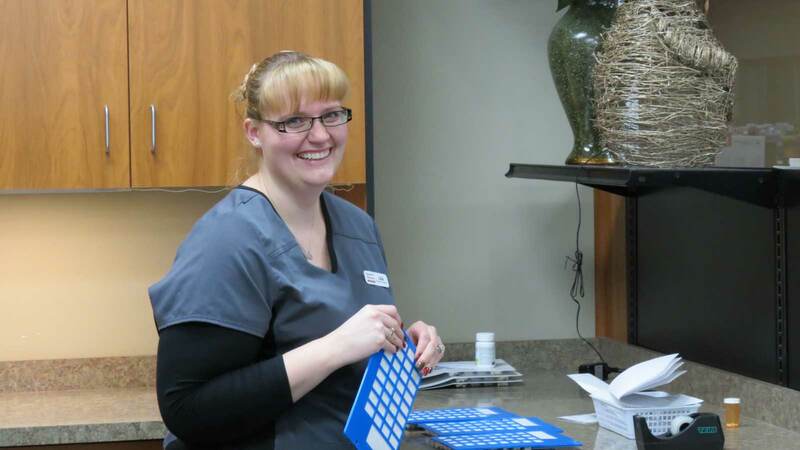 In 2013, another new pharmacy graduate and local resident, Kory Cunningham, began employment with Mr. Saik. As of December 2015, Mark and MJ Badry have purchased the store from Jerry Saik becoming the 8th owners since 1907. 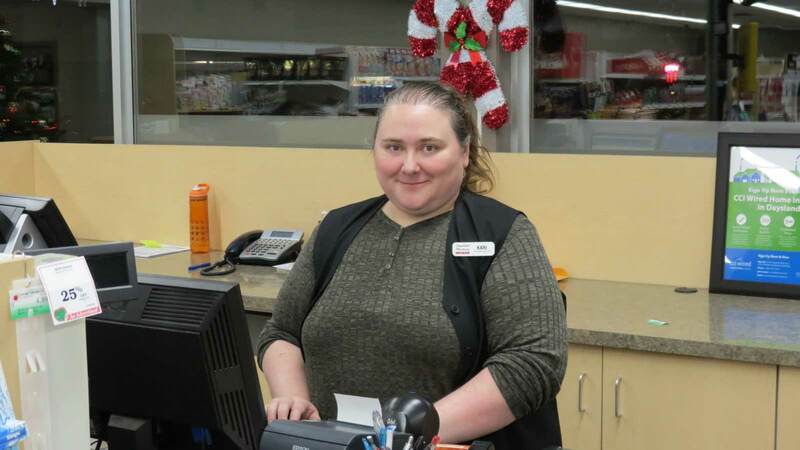 The Town of Daysland had pharmacists who served their town and their colleagues very well. Both J. Heber Burrows and Stan Lissack were mayors of the town. Messrs, Lang, Cameron and Lissack all served on the Council of the Alberta Pharmaceutical Association, with all three then serving as Presidents of the APhA. Stan Lissack also became president of the Canadian Pharmaceutical Association and later a Vice President of Astra Pharmaceuticals. As well, Donald Cameron was Registrar-Treasurer of the APhA for many years and also became Western Vice President of the CPhA. The offices of the APhA are in Cameron House, so named to recognize the service of this pharmacist to his fellow pharmacists. As a part of its Centennial celebrations in 2007, CPhA recognized 100 pharmacists who have made significant contributions to leading and building CPhA and the profession of pharmacy in Canada over the past 100 years. Both Stan Lissack and Don Cameron were recognized by their peers for this ultimate distinction. In 2011 during the Alberta College of Pharmacy Centennial celebrations, Stan Lissack again was one of 100 pharmacists and pharmacy builders recognized for their contributions to the profession. Take a look at our trusted team members as we distinguish them according to their respective designation. 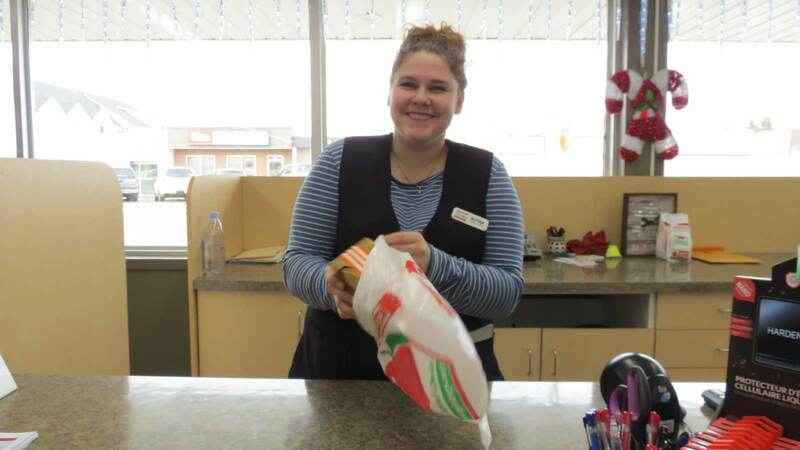 The influence and legacy of the pharmacists of Daysland has prompted many young men and women of Daysland and surrounding areas to seek proud careers in pharmacy. Please visit our pharmacy to see how the tradition continues today.